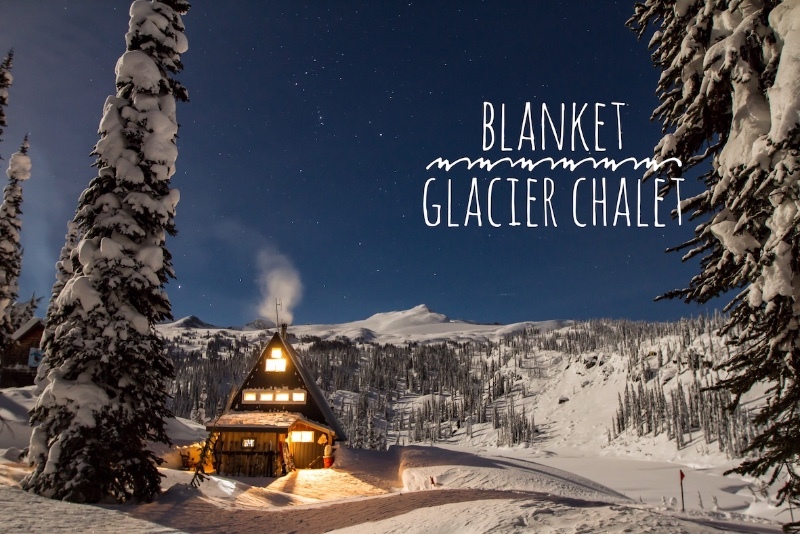 Blanket Glacier Chalet | Backcountry Lodges of B.C. 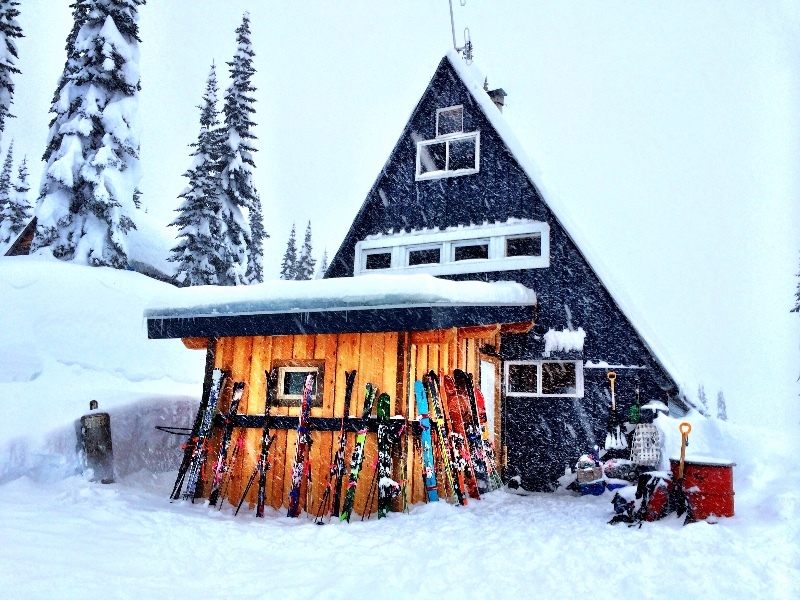 Blanket Glacier Chalet | Backcountry Lodges of B.C. 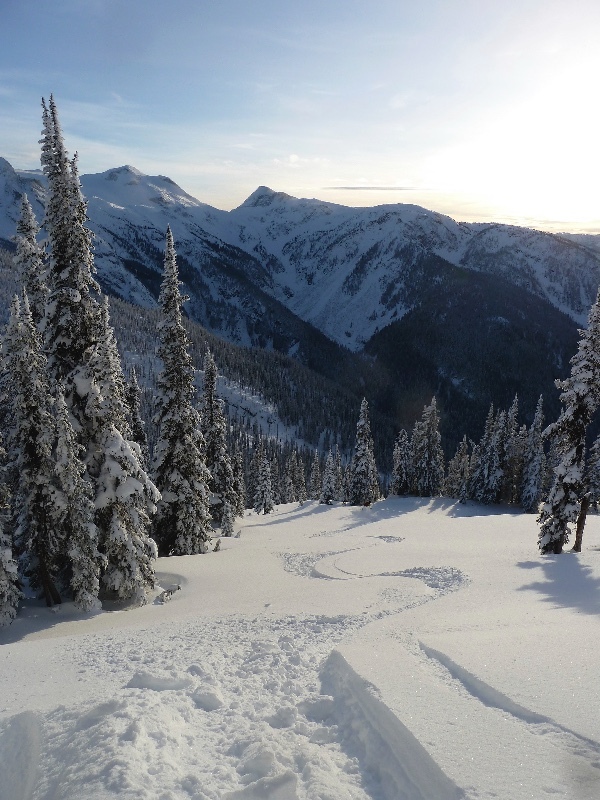 Based in the snowy Monashee Mountains, near Revelstoke , B.C. 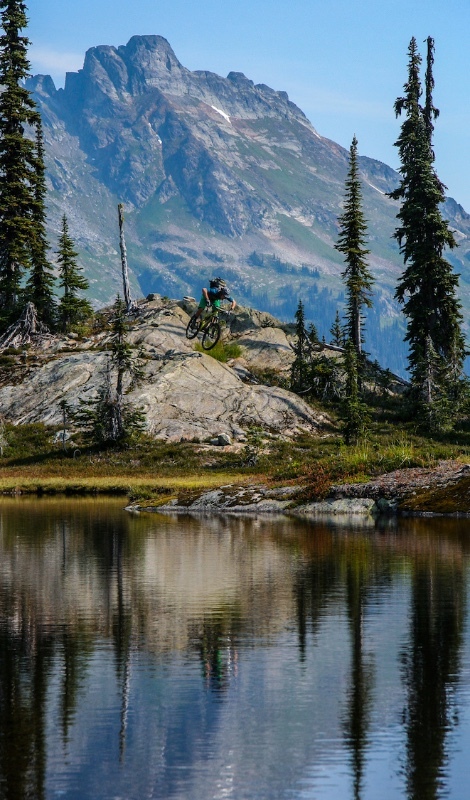 A full platter of terrain diversity accompanies easy access for all ages and abilities. 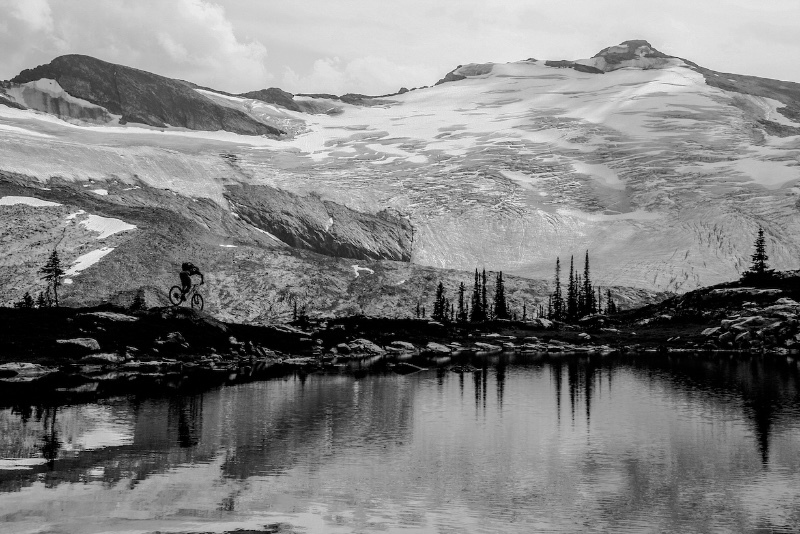 An opportunity for any winter day with open old growth forests to large glaciated peaks. 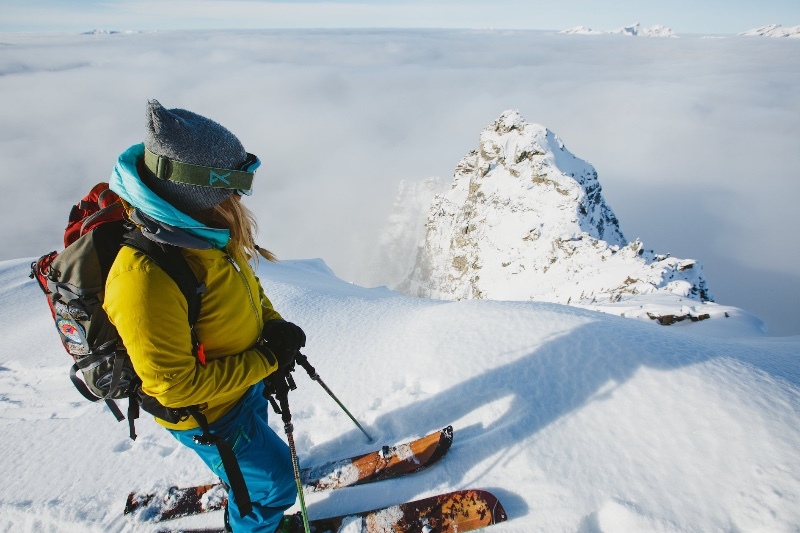 Our three-storey #ehframe chalet offers a great base for short trip 4 and 5 day packages from November to May. 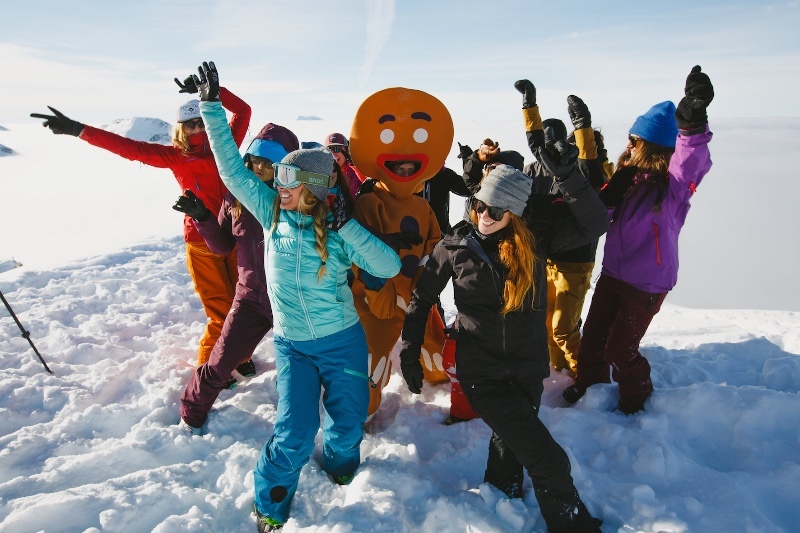 A full family operation starting from Al and Marion and now siblings Marty and Heidi Schaffer are passionate about maximizing good times with the backcountry experience. 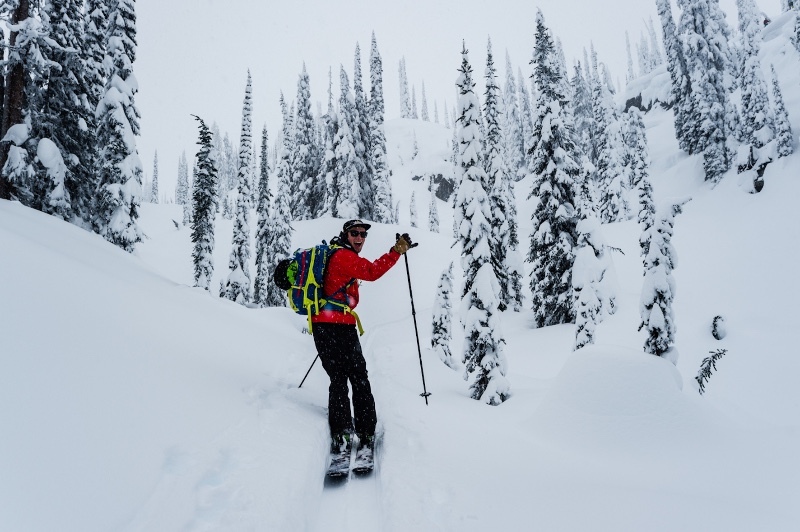 Whether you choose your own adventure, join a CaPow camp, hire the local guide or let us do the catering come make the Blanket yours with the authentic backcountry chalet experience.